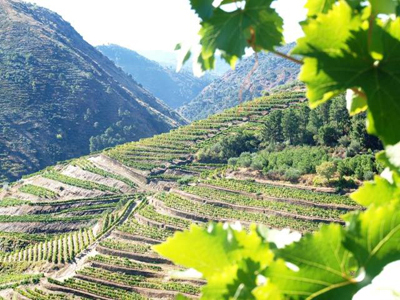 Lua Cheia em Vinhas Velhas is a result of the passion to display the individuality and character that the creators of this project have with the Douro region for more than two decades. After so many years of being surprised by this unique wine region, in 2009 the time arrived to show what they have been seeing in Douro wines. 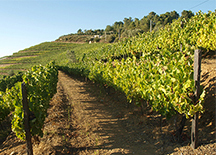 The company's history began in that year with the production of white wines from Murça, an area forgotten by progress, but that produces unique wines with full identity. In 2010, work began on an investment in the winery in Martim, Douro, and in 2012, in the cradle of Alvarinho, Monção region. In 2013, a partnership was started in Alentejo, vinifying, in third party facilities, the grapes chosen and acquired in the region of Estremoz. 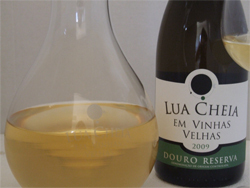 In 2017, Lua Cheia has extended its presence into other Portuguese wine region – Dão. 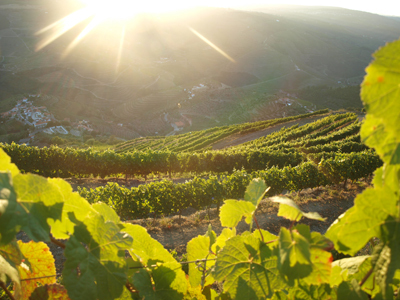 Having started making wine with grapes from well-known and reputable winegrowers, Lua Cheia em Vinhas Velhas has also been acquiring their own vineyards in the Douro, as well as in the subregion of Monção/Melgaço. In the year of 2014, it is anticipated to be selling approximately 600,000 bottles from the 3 regions, with more than 50% of production exported to over 20 countries. The main objective of Lua Cheia is to make wines that show the essence of each region, using the lessons learned from the "Old World" winemaking; to discover and allow the terroir to express itself. You will find examples of this in the white wines Andreza Códega do Larinho and Nostalgia Alvarinho, as well as in the new blends, such as Maria Papoila with Alvarinho and Loureiro. As well, in the blends such as Touriga Nacional with Touriga Franca, or "Field Blends" of old vines. The path of Lua Cheia em Vinhas Velhas was made and will be made by the learning, studying and searching for its own identity with exceptional relationship of price to quality. 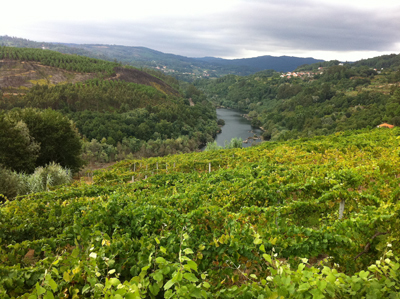 In the Douro, Lua Cheia em Vinhas Velhas produces the brands "Lua Cheia", "Andreza", "Colleja" and "Secretum"; in the Vinho Verde region the brands "Salsus", "Maria Bonita" and "Maria Papoila"; and in the sub-region of Monção/Melgaço brands "Toucas" and "Nostalgia" - 100% Alvarinho. 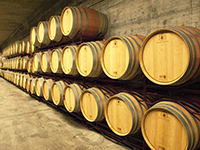 Wines from Alentejo are produced under the brand name "Album" and wine from Dão is produced under the brand name "Insurgente".